Digital Equipment Corporation & DEC: Where Did They Disappear To? 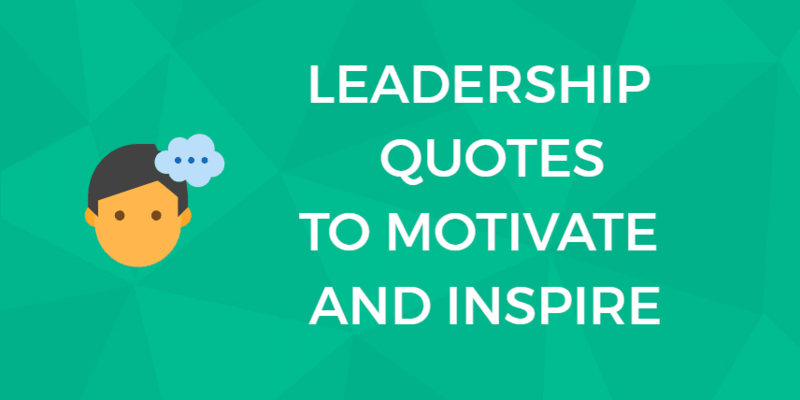 When you think of leaders in the computing industry, your first thoughts probably turn to companies like Apple, Microsoft, and IBM. But flash back a few decades, and the leaders of those companies all would’ve gladly bowed down to Digital Equipment Corporation, or DEC, who began paving the way for everyone starting in 1957. DEC identified a demand for more affordable and high-performing computing systems that could be used in scientific research and other technological settings. 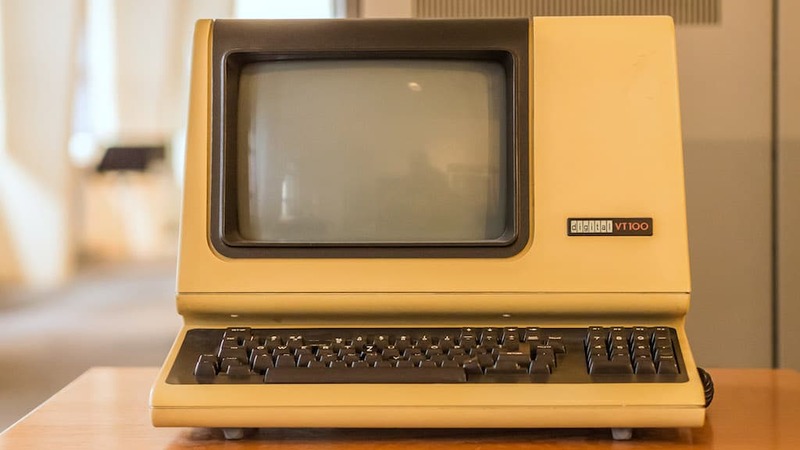 DEC introduced a mid-range computing solution, the minicomputer, at a time when the alternative was too bulky and costly for most people. In addition to its extensive lines of minicomputers, it also became involved with software as well as the internet (in the very, very early days of the internet). So, what happened to DEC? Why did all the success and industry dominance they had for roughly three decades just suddenly slip away? Most argue that it was a failure of the company’s leadership to adapt to the changing direction that computing began to take in the late 1980s. In order to understand how DEC eventually lost it all, it’s important to take a look back at how it all began and why such a monumental shift in the computing industry could’ve been missed by such a critical leader in the space. 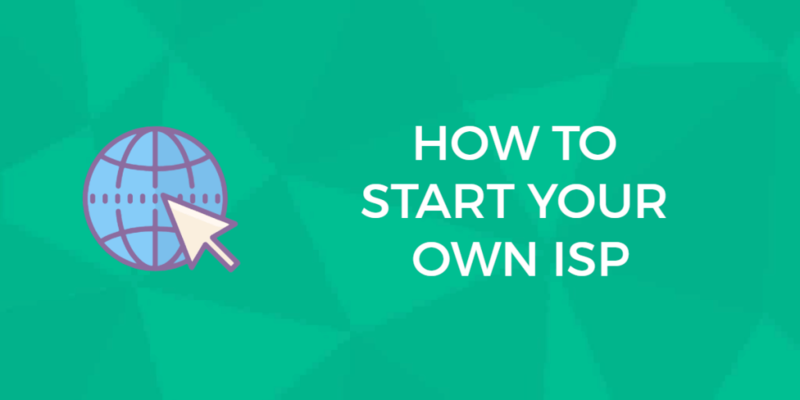 DEC’s story begins in 1957 with two men at MIT who had a theory and an idea for a business. It ends in roughly 1998 with the selling of the company to Compaq. Here is DEC’s journey. While working together in the Lincoln Laboratory at MIT, Ken Olsen and Harlan Anderson came up with the idea for DEC. They took notice of how popular the interactive computing machines were with students who visited the lab, as opposed to the batch processing machines that users couldn’t input data into or use for real-time feedback. Olsen and Anderson also knew that these interactive machines could be made and sold cheaper, which would be another major draw for researchers and scientists who were craving the technology. After creating their original business plan, Olsen and Anderson were advised to shift the focus of their company from one around “computers” to instead one focused on “equipment.” There were just too many concerns from investors about the future of computing, and so that’s what they did. 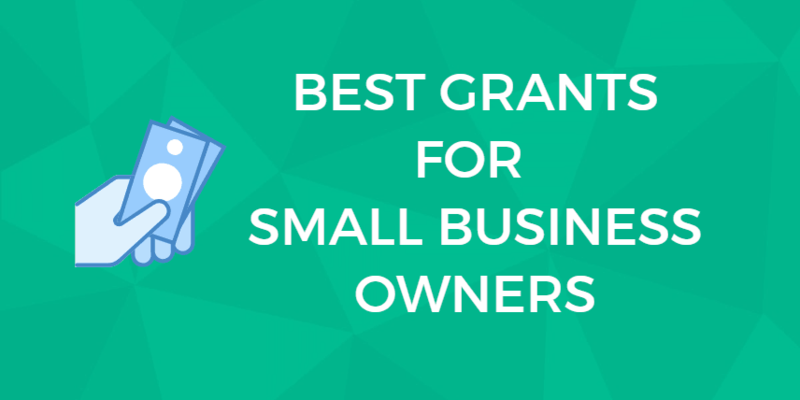 The plan for Digital Equipment Corporation was finalized and they received $70,000 to launch their new company. In sticking with the theme of keeping expenses light (not only for customers but for the company as well), they set up shop in an old wool mill in Maynard, MA. The first product DEC created and sold was its Digital Laboratory Module. Staying true to its business plan, the initial product lines DEC focused on were modules, or electronic components, that were mounted to circuit boards. By the end of that year, DEC sold $94,000 worth of its first product. 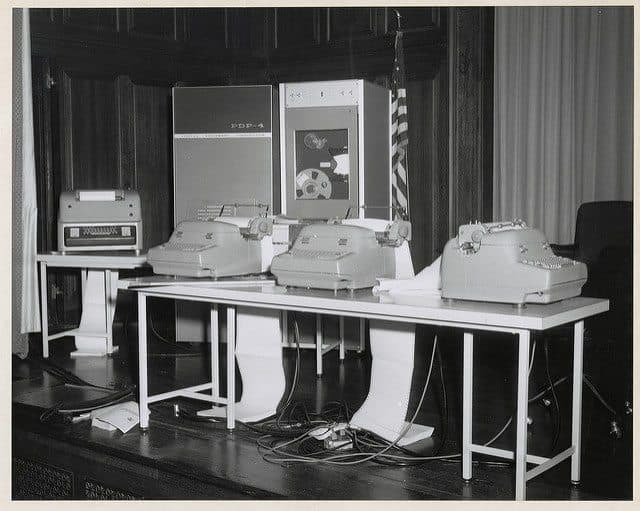 DEC began selling its first computer at the end of 1960. But it was aware of people’s reluctance to invest in “computer” technology at the time, so it named the computer a “programmable data processor”, or PDP. 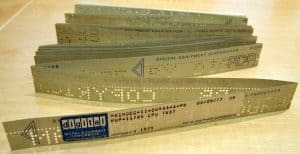 The first iteration of this product line (PDP-1) sold for $120,000 that year. Throughout the remainder of the decade, DEC created over a dozen PDP variants. DEC began the process of creating “new” models of the PDP that could be sold for much less than the original. For example, the PDP-4 was similar in most ways to the PDP-1, but it was slower and packaged differently, which is what enabled DEC to sell it for $65,000. While continuing to release new PDPs into the market, DEC also charged forward in its delivery of new modules. The Flip Chip came out in 1964 and was meant to convert the PDP-4 to the PDP-7. Many of its subsequent module releases served a similar purpose: helping users convert their old computers to upgraded versions. It was in this year when DEC released the PDP-8, which is widely recognized as the first successful commercial minicomputer. Part of this is due to the improvements made to this model, but a large reason for its commercial success was the price tag of $18,500 and the 50,000 customers they sold it to. 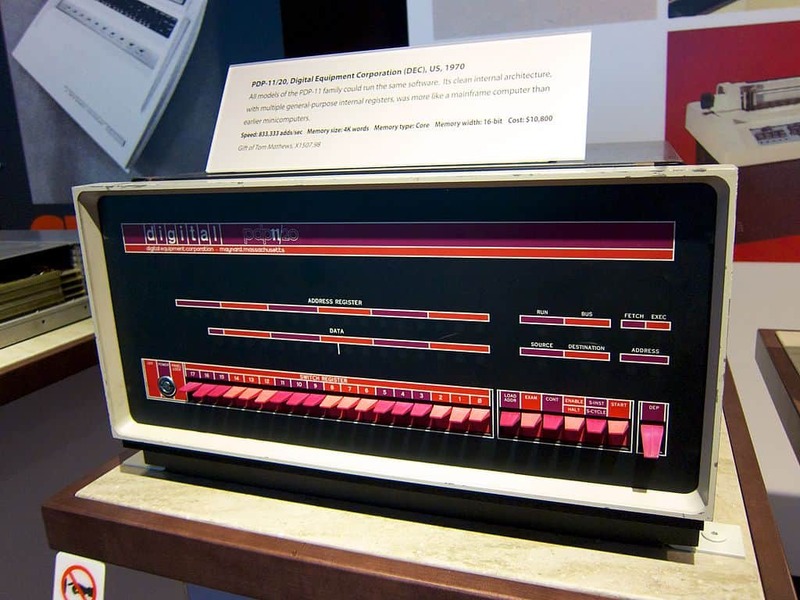 In the interim, DEC came up with a revamped version of their PDP line and released the PDP-11 minicomputer. Not only did it bring major upgraded features to their computing machines, it also was easier to use. By the time it stopped selling it in the 1990s, DEC sold over 600,000 of them, making it one of the most popular minicomputers ever. In addition, the design of the computer, as well as its operating system, turned out to be immensely popular with other computing companies, that eventually ended up using it as inspiration for their own work. DEC made its first move into the European market in 1971, setting up manufacturing in Ireland. DEC became recognized as a Fortune 500 company. 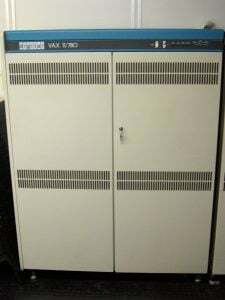 After widespread success with its PDP-11, DEC made the move into high-end computers and launched the Virtual Address eXtension, or VAX. This new 32-bit minicomputer (or supermini) line aimed to provide users with a wide array of computing resources that would be more affordable, powerful, and smaller than what companies like IBM could offer at the time. The Rainbow 100 was created and was DEC’s first attempt to enter the personal computing space. DEC continued to stay busy during this time, regularly putting out new models of the VAX. The VAX 8600 came out in 1984 and became an instant bestseller. DEC was recognized as one of the premier leaders in computing when it was named the second largest computer company, just behind IBM. 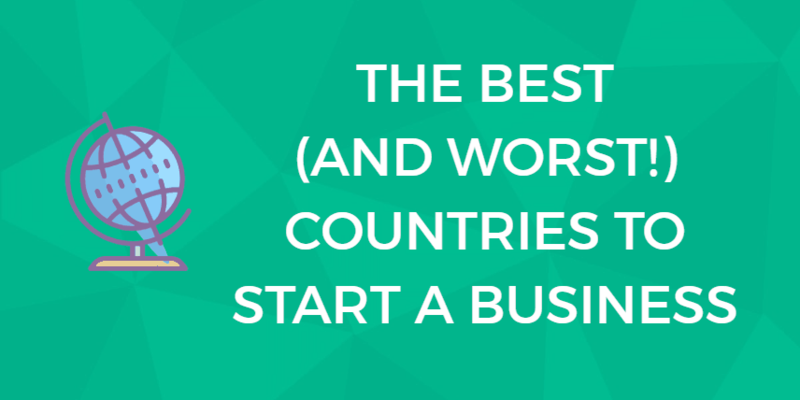 At the time, it had generated over $11 billion in revenue and had over 120,000 employees. DEC reported its first quarterly loss. DEC reported its first annual loss. DEC released Alpha AXP, which was a 64-bit microprocessor created to solve the overly complicated circuit designs of its VAX computers and to ultimately speed up processing times. DEC launched AltaVista, one of the first ever search engines for the Internet. It became incredibly popular with users. 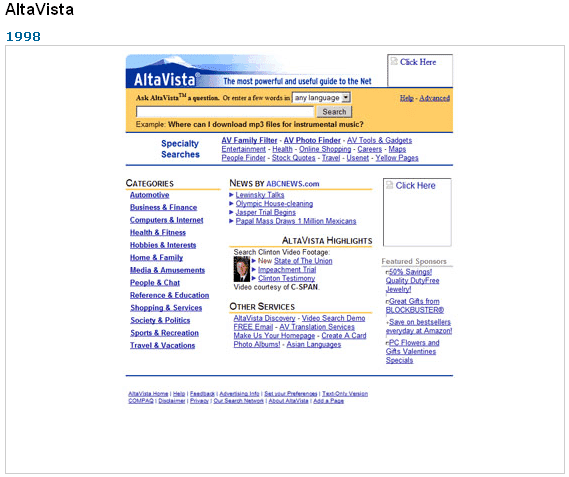 During the first day of its launch, AltaVista received 300,000 visits. Two years later, it received 80 million hits every day. Although AltaVista persisted long past the end or, more accurately, the acquisition of DEC, it was eventually sold to Yahoo in 2003. By the time 2013 rolled around, it was gone. Other computer companies began to make moves for the flailing DEC. Intel was the first to step in when it purchased DEC’s microprocessor plant in Hudson. But even that $1.5 billion wasn’t enough to save the company. The official end of DEC as a standalone company came in 1998 when it was acquired by Compaq for $9.6 billion. Unfortunately, Compaq didn’t know what to do with DEC’s overseas business, and so it was inevitable that neither DEC nor Compaq would exist for much longer. That day came in 2002 when Hewlett-Packard acquired Compaq. It’s been many decades since the world was first introduced to DEC, and tech history buffs still enjoy talking about it. Why? First, because it left such a lasting imprint on computing as we continue to know it, whether it was its contributions to computers, software, microchips, or even the internet itself. Second, because there is an important lesson here that every computer company should carefully study if they don’t want to fall victim to the same fate. In a Quora thread that asked the question “Why did Digital Equipment Corporation fail?” it was interesting to see so many previous DEC employees and members of the MIT community speak up about what they noted during their tenure there. Almost unanimously, they supported the theory—also commonly held by experts—that the failure of the company ultimately fell to the leaders who were unable to foresee what was coming in personal computing and were not able to take decisive or quick enough action in time to save the company. Perhaps the saddest thing about this is that DEC had long been considered the “best” and the inspiratioan for what so many after them set out to do. It’s not like it hadn’t made an attempt at personal computing when they released their Rainbow 100. So, how did it fail to see that the future of the mid-market minicomputer was waning and that a full shift over to personal computers was needed in order to ensure the company’s longevity? Regardless of why it happened or how the leadership behind DEC allowed it to happen, the legacy of this company will live on as it was willing to step up and introduce affordable and powerful computing solutions during a time when others were too afraid to. You are here: Home > Digital.com About Us: Check Out Our Behind The Scenes Story > Digital Equipment Corporation & DEC: Where Did They Disappear To? Previous: Digital.com Frequently Asked Questions (F.A.Q. ): All The Info You Need is Here.